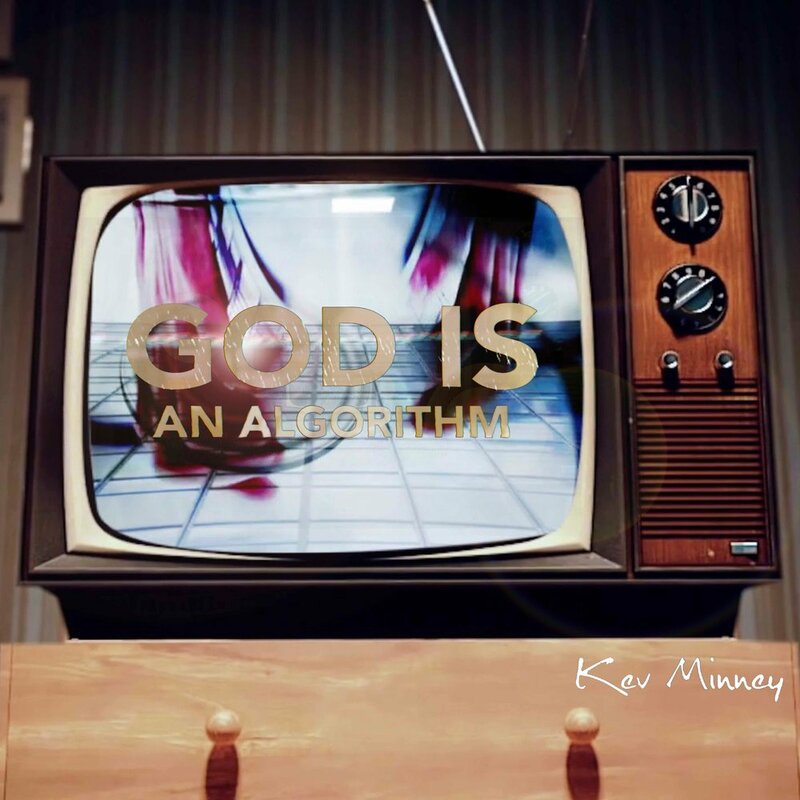 Acoustic solo artist Kev Minney is preparing to release his heartfelt new single God Is An Algorithm, out on 19th April 2019. Inspired by Yuval Noah Harari’s book Homo Deus, the song explores themes of our addiction to modern technology and how this has impacted upon how we live our lives in a world dominated by computers, smartphones and, ultimately, AI. Opening with expertly picked guitar segments, Kev Minney’s harmonised vocals take centre stage and are accented by the gorgeous sweeping orchestral soundscapes produced by a string quartet. Taken from the forthcoming album ‘Modern Stories’, Kev Minney has already picked up notable press support from BBC Radio, Acoustic Magazine, R2 Magazine and many more. He has also played venues such as Ronnie Scotts as well as touring America, Europe and Asia. Now, with God Is An Algorithm out in April, a launch show at St Nicholas church in Brighton on 27th April and a sophomore album due for release later this year, Kev Minney will be aiming to maintain his rise in the alt-folk music scene both here in the UK and abroad. God Is An Algorithm is out on 19th April 2019.